Fr. 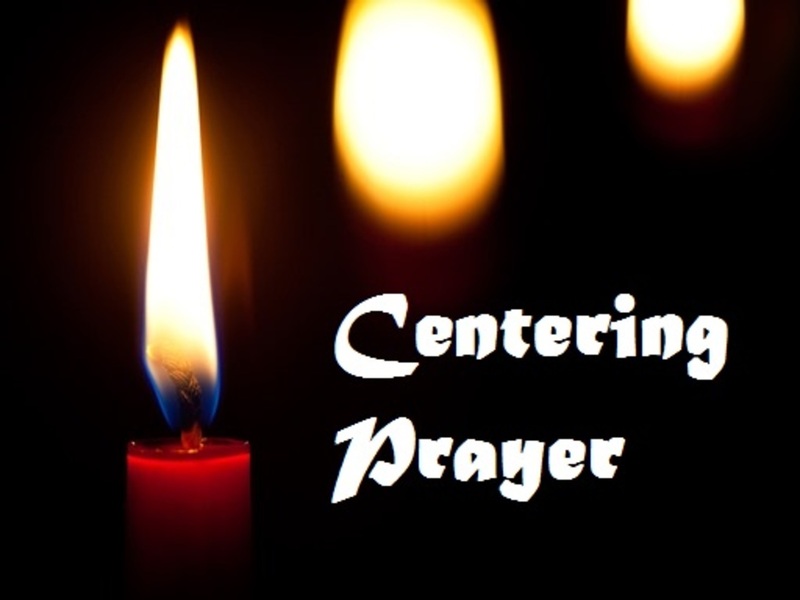 Thomas Keating describes Centering Prayer as the keystone of a comprehensive commitment to Scriptural Spirituality, manifesting as a deepening union with Christ, and practical caring for others. This way of praying in silence opens our hearts and minds to consent to God’s presence and action within, beyond words, responding to the call of the Holy Spirit. 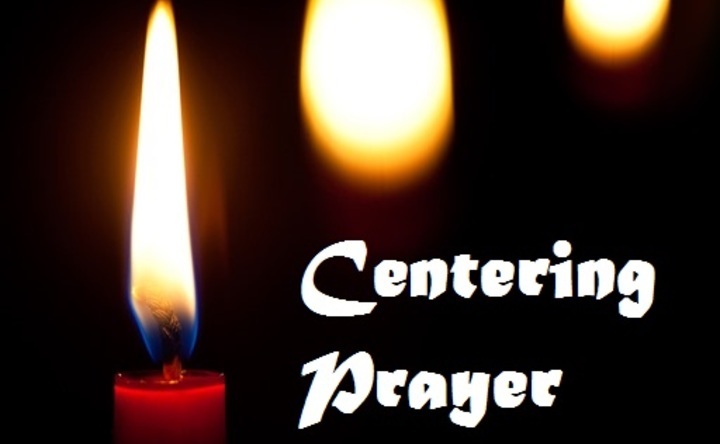 In this particular retreat, we will learn how to deepen our Centering Prayer practice. “The deeper our prayer actually is, the more it habitually drops out of our ordinary awareness.” (Fr. Keating). The subtle experiences of prayer is a process of deepening our journey in prayer. While spiritual experiences give us emotional and spiritual consolations, the gentle experience of Centering Prayer will help deepen our resting in God experience. It is deeper than the experience of the senses. 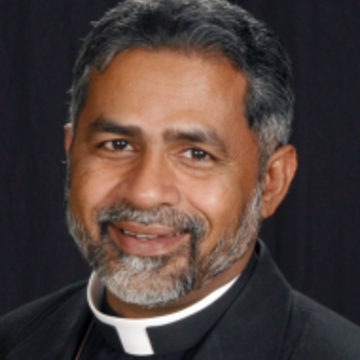 Come therefore to learn what deepening of Centering Prayer would look like. 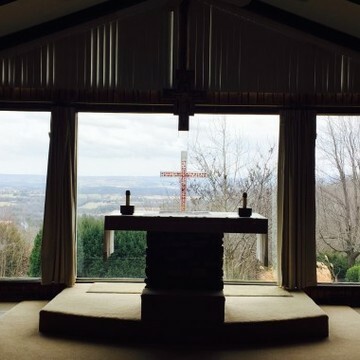 This silent retreat will include more periods of Centering to delve deeper into the of resting in God.